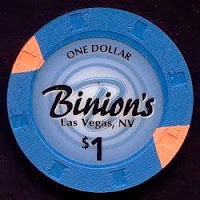 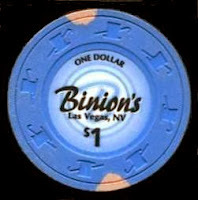 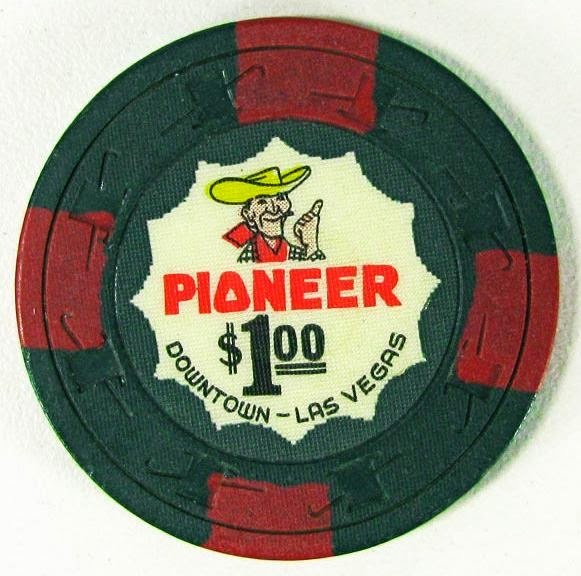 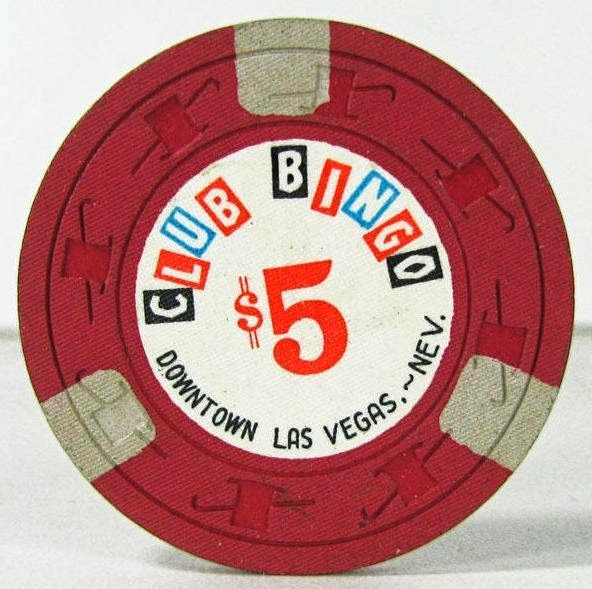 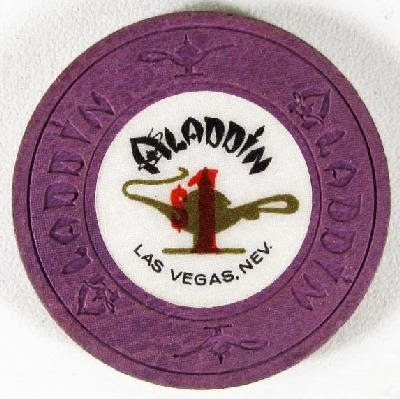 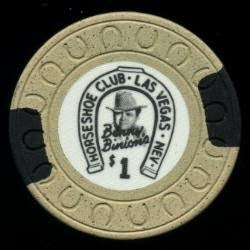 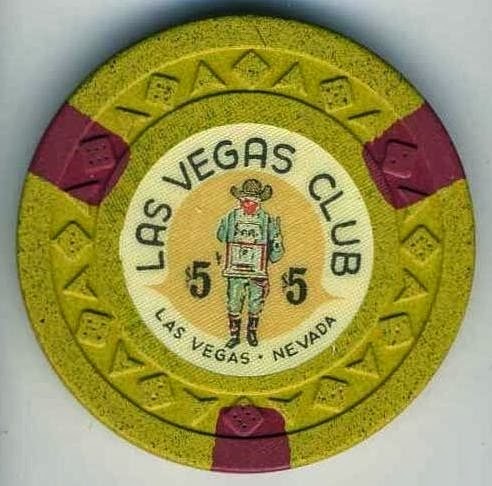 An Aladdin $1 Las Vegas casino chip sold for $440.44 on January 8th of 2014. 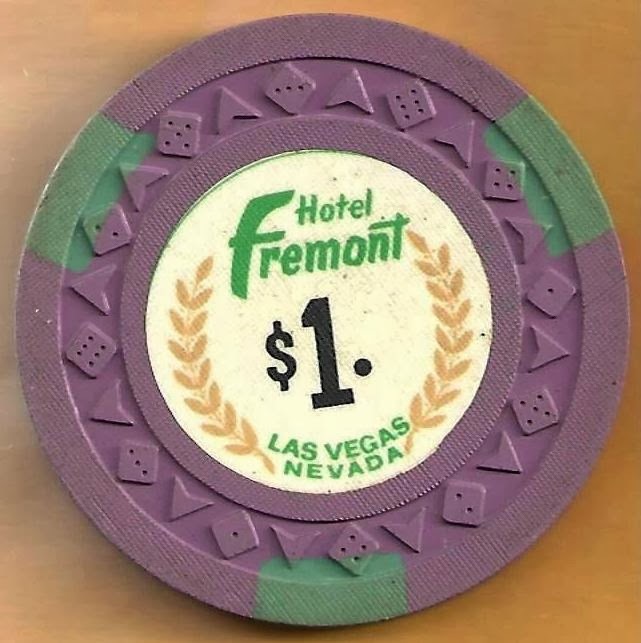 This is probably the rarest Aladdin one dollar chip since very few have ever surfaced until recently. 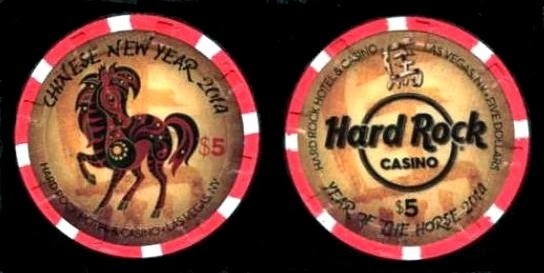 Three similar chips have been sold over the last couple of years, one in January 14th of 2013 for $461.99, one in October of 2012 for $960.00 and another in August of 2012 for $2,175.00 so we'll see if any more of these turn up and for how much the next one will sell for..